You project a polished, professional image to all those you meet. You hire only those who fit your corporate image. From restrooms to boardrooms, Missy Maids office cleaning services keeps your property - and your image - always looking spotless. Missy Maids has been providing the same excellence of service for other companies just like yours. Our commercial cleaning services can accommodate a full spectrum of business offices, from small office buildings and retail establishments to corporate headquarters, office parks and campuses and other high-traffic facilities. 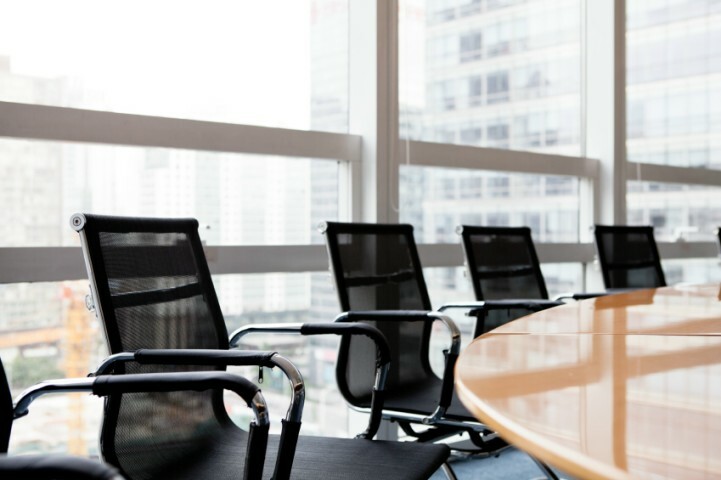 Whether your office building is in the city of Cleveland or out in Beachwood in Cleveland's Southeast Suburbs, Missy Maids can make your professional building a clean environment and a safe place to work for your personnel or tenant. We service office and professional buildings all throughout the Cleveland/Akron Metro area, including Cuyahoga, Summit, Loraine, Medina, Portage and Geauga counties. At Missy Maids we understand the needs of our customers for different services at different facilities. We carefully tailor a program to your specific needs and respond to your requests with efficiency, knowledge and only the highest quality service.